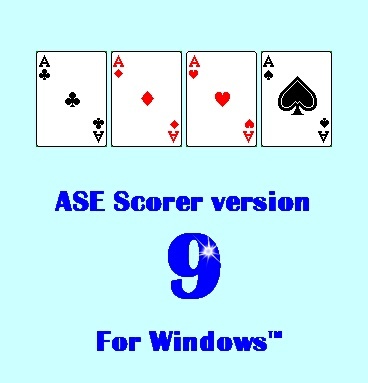 This international version of the ASE Scorer7 has been available on the internet for about 15 years. 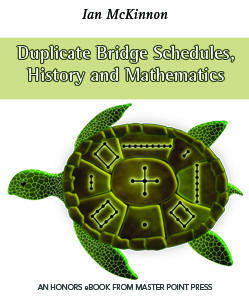 It is now available as a freeware product. The latest ASE Scorer Version 8 for Windows has replaced version 7 for DOS. using the IBM PC or clone running DOS, DOS Extended or OS/2 operating systems. 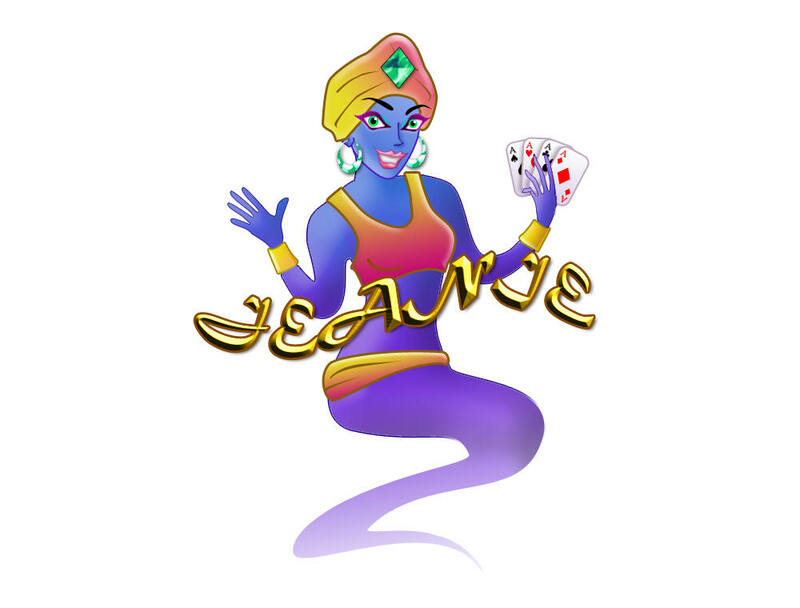 Read about how to use this freeware: v7ReadMe.txt (11 kb). All software: ase7dos.zip (952 kb). This is no longer supported. The last release of this was 7.041. If you have an installed version, then the latest update is included in the Update File (2,120KB).